Commenting on its submission to an inquiry into the devices, the AMA says it believes that there is currently no compelling evidence that e-cigarettes are successful in helping people to stop smoking. In the submission, to the Standing Committee on Health, Aged Care and Sport Inquiry into the Use and Marketing of Electronic Cigarettes and Personal Vaporisers in Australia, the AMA says that the tobacco industry is aggressively pursuing the potential of new products, including e-cigarettes, which can either maintain or establish a nicotine addiction in users. AMA President Dr Michael Gannon says that the growth in e-cigarette products internationally has provided sections of the tobacco industry with the opportunity to rebrand themselves as part of the effort to reduce smoking – but there is no evidence that e-cigarettes work as a deterrent. “E-cigarettes must not be allowed to be marketed with claims that they are a smoking cessation aid,” Dr Gannon says. “There is no such evidence. “Australian authorities have not been able to establish any proof that e-cigarettes are safe or effective in stopping people smoking. 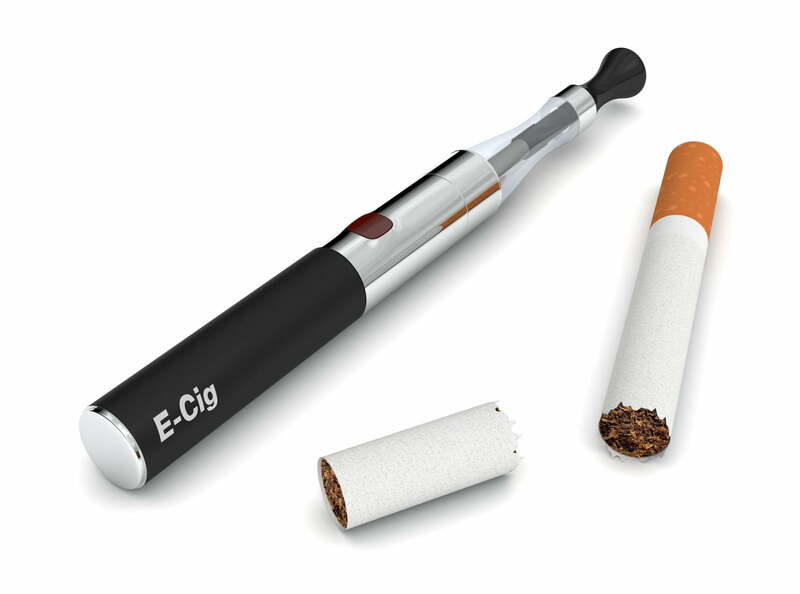 Dr Gannon says that e-cigarettes essentially mimic or normalise the act of smoking. “They can result in some smokers delaying their decision to quit, and they can send signals to children and young people that it is okay to smoke,” he says. 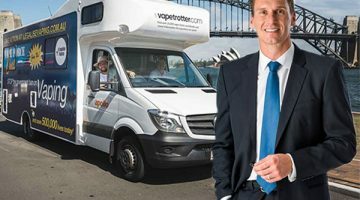 He called for e-cigarettes and related products to be only available to people aged over 18, and says that marketing and advertising of e-cigarettes should be subject to the same restrictions as cigarettes. Dr Gannon said that longitudinal research being conducted by the National Health and Medical Research Council into the safety or otherwise of e-cigarettes is ongoing and will take time. 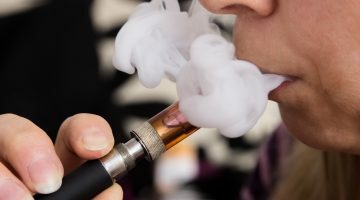 “Until we see comprehensive clinical reports from the NHMRC on the safety or non-safety of e-cigarettes, we must continue to treat these products with extreme caution,” Dr Gannon says. The AMA’s submission points out that while many online e-cigarette retailers claim the products are recognised cessation aids, they have not been approved by the TGA in this capacity. In March this year, the TGA made a final decision on nicotine for use in the devices, which was to maintain the ban on the substance for use in e-cigarettes.